Norcia is famous for its black truffles and hams: all over the world there are norcinerie. After the earthquake we relaunch the ruined economy of the Valnerina with solidarity actions and maintain high the Made in Italy. 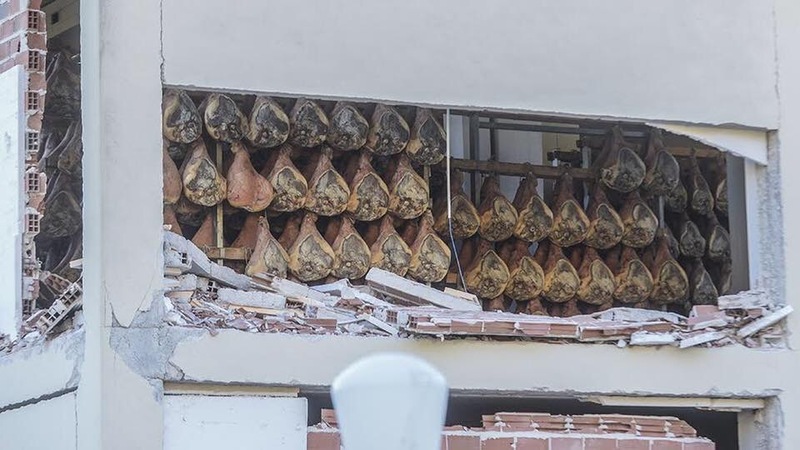 As happened with Parmigiano after the earthquake in Emilia now buy all Norcia ham and the typical products of Valnerina(name of the Valley near Norcia).We help our earth to rise up again! Share it!